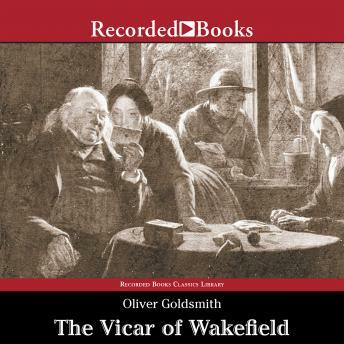 Oliver Goldsmith earned instant acclaim when he published The Vicar of Wakefield, a marvelous mixture of burlesque and satire. The simple village vicar, Mr. Primrose, is living with his wife and six children in complete tranquility until unexpected calamities force them to weather one hilarious adventure after another. Goldsmith plays out this classic comedy of manners with a light, ironic touch that is irresistibly charming.